Whether you’re looking to impress on a first date, ease the awkwardness of a blind date, or just switch up your weekly date night – there’s no shortage of fun things to do with your significant other in Birmingham. Here are some activity ideas to make sure that your next date night is one to remember. Offering a unique cinematic experience for movie lovers, the Mockingbird Cinema is the perfect upgrade from your average movie date. 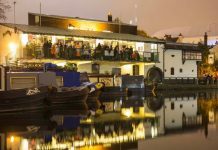 Situated within Birmingham’s iconic Custard Factory, you can indulge in a two-course brunch on a Saturday morning with unlimited Prosecco by the glass, all before heading in to watch some of the best movies ever made. Catch The Rocky Horror Picture Show on Saturday 13th April, The Goonies on Saturday 20th April, or A Star is Born on Saturday 11th May. 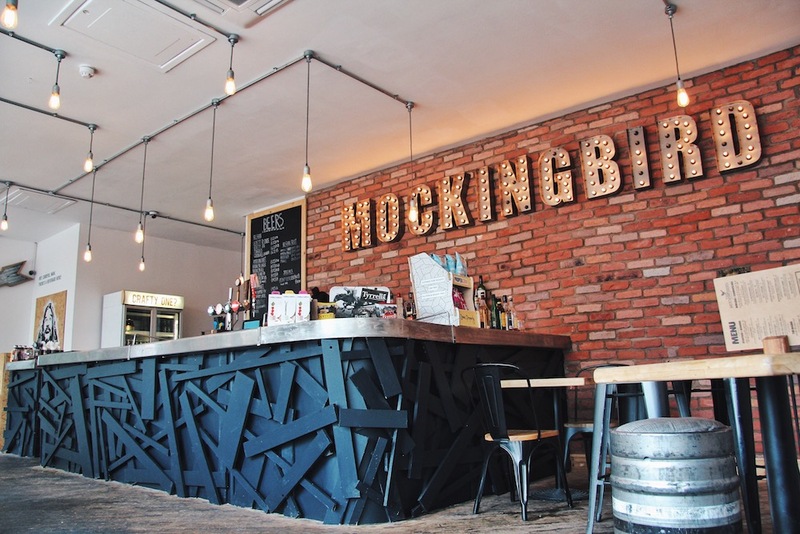 Mockingbird House, The Custard Factory, Gibb St, Birmingham B9 4AA, 0121 224 7456. Ease any first date nerves by attending the impressive comedy line-up at The Glee on Thursday, Friday and Saturday nights. 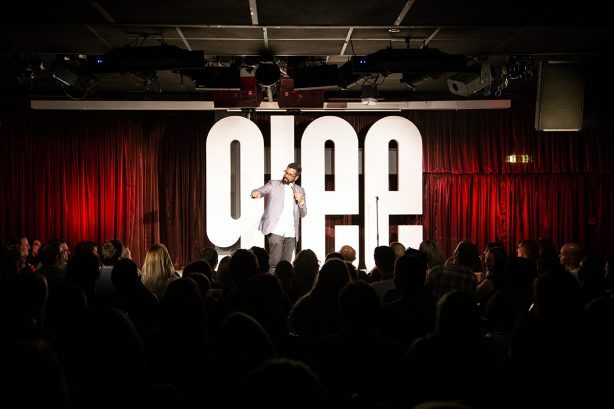 Often considered one of the best comedy clubs in the city, The Glee has hosted an array of the UK’s biggest comedians over the years, including Michael McIntyre, Jo Brand, Russell Howard, Jack Dee and Jimmy Carr, to name just a few. 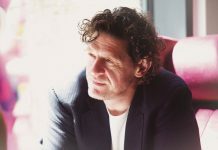 The Arcadian, 70 Hurst St, Birmingham B5 4TD, 0871 472 0400. 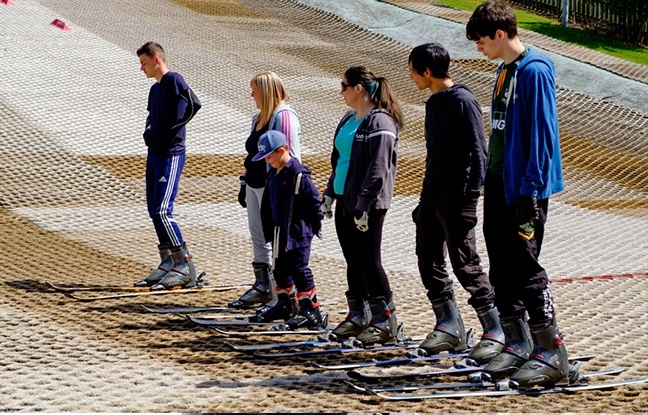 If you fancy a more adventurous outing, take your date for a spot of skiing at Ackers Adventure. The centre runs ‘Go Skiing’ sessions on a Thursday evening for just £15 per person and caters to all levels, from complete beginners up to recreation level skiers. Private sessions are also available if you’re looking for a more intimate ski date. Ackers Adventure, Golden Hillock Road, Sparkbrook, Birmingham, B11 2PY, 0121 772 5111. 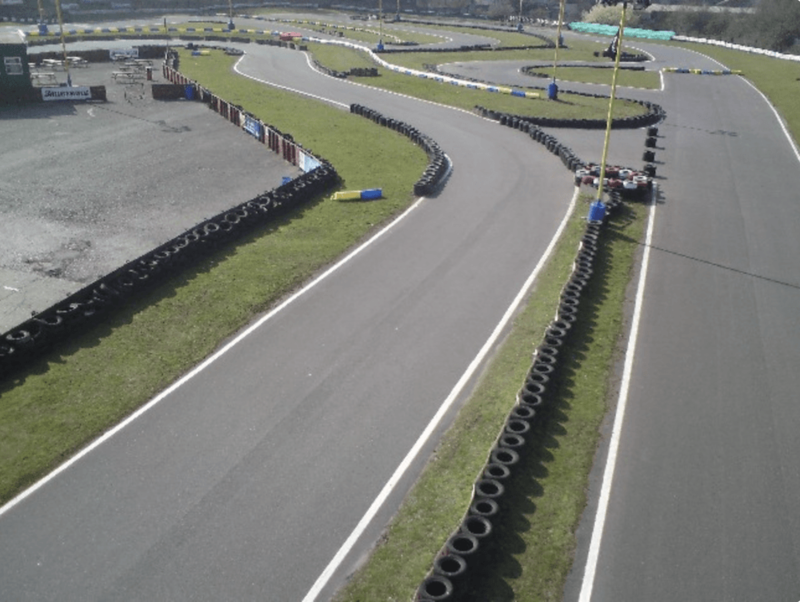 Arguably one of the most famous kart raceways in the UK, Birmingham Wheels provides a competitive date spot for even the most amateur drivers. It may not be the most romantic date activity, but it’s certainly one you won’t forget! Birmingham Wheels, 1 Adderley Rd S, Birmingham B8 1AD, 0121 327 7700. 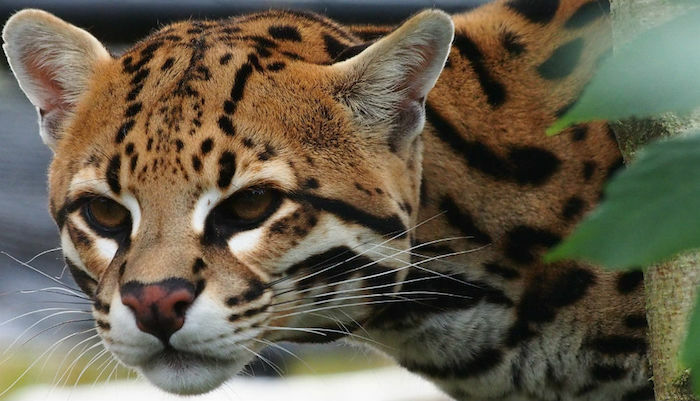 Offering a unique close-up experience with the animals, Birmingham Conservation Park makes for a great date spot. The variety of incredibly cute reptiles, lemurs, wallabies, meerkats, monkeys, birds and red pandas are sure to fend off any awkward date vibes, and the park also does a lot of great work towards endangered species conservation, which is an added bonus. Tip – check out the feeding times to really make the date memorable! 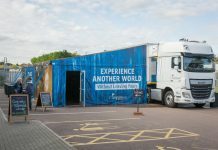 Birmingham Wildlife Conservation Park, Pershore Rd, Birmingham B5 7RL. 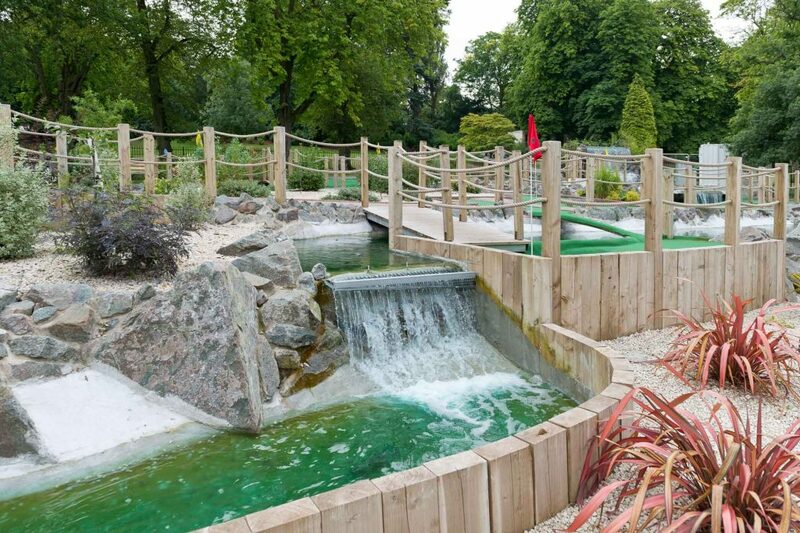 Just a stone’s throw from the Birmingham Conservation Park, Cannon Hill Park is home to the incredibly popular Golden Putter mini golf course. Whether you’re on your first or fiftieth date, you’re guaranteed to have some laughs as you make your way around 36 holes of mini golf madness! Cannon Hill Park, 2 Russell Rd, Birmingham B13 8RD. Put your compatibility as a couple to the ultimate test and experience a date at Escape Hunt Birmingham. Work together to solve a series of cryptic clues to escape from one of the many brilliantly themed rooms available. Break out within the hour or stay locked together forever – what could go wrong? 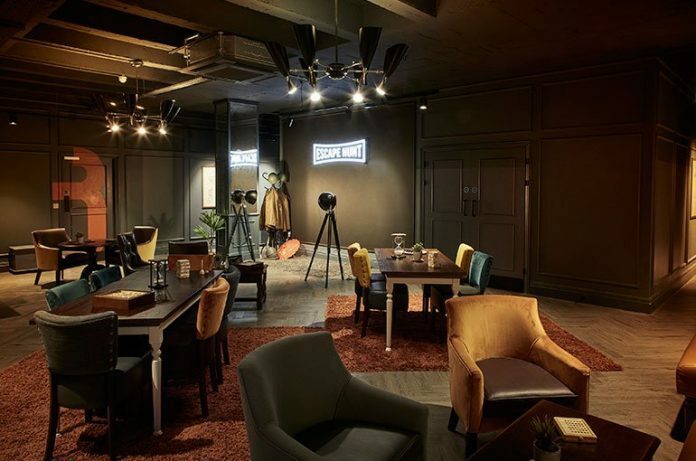 Escape Hunt Birmingham, 120 – 122 Corporation Street, The Square, B4 6SX, 0121 233 3023. 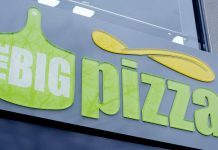 Photo credits: All photos taken from company websites.